As you’d expect, we love our products! 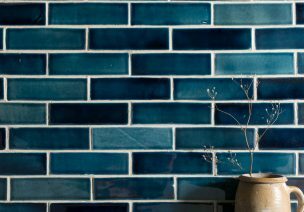 We have a love of all things flooring and when others show an appreciation for our tiles or wood flooring as well we’re so chuffed. 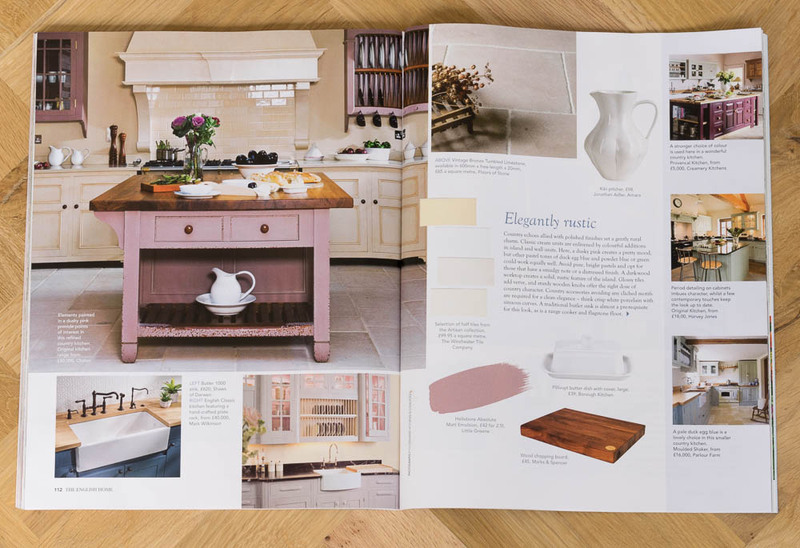 We have been featured twice in The English Home magazine recently, which we’re so grateful for. Celebrating all things quintessentially British, it’s a great magazine full of plenty of elegant home inspiration, perfect for creating your own little slice of English heaven. 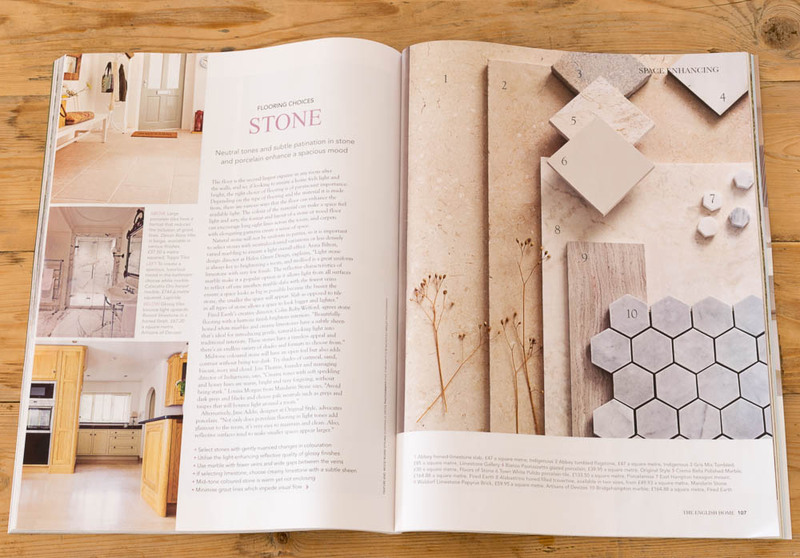 We were thrilled to spot our Crema Bella Polished Marble included in a feature all about stone flooring options in the May edition. The Crema Bella is one of most popular marbles, due to its great price – it’s only £30 per sqm! The neutral cream, brown and pale grey tones of the marble suited this muted mood board perfectly. 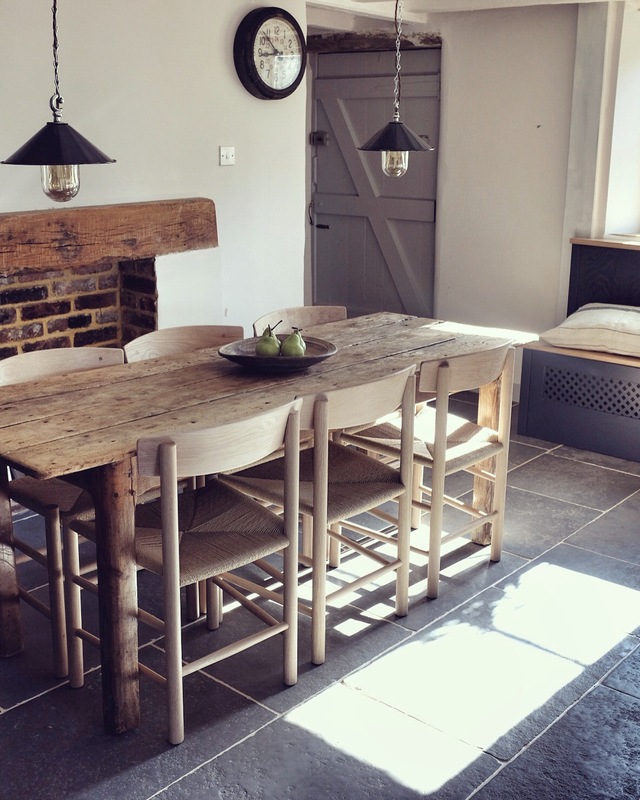 In the July issue of The English Home, our Vintage Bronze Tumbled Limestone was featured in their ‘Elegantly Rustic Kitchen Style’ feature. 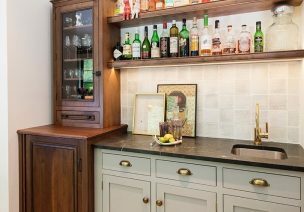 Again a lovely neutral stone, the Vintage Bronze has recently been gaining popularity with customers and now it seems the press as well! 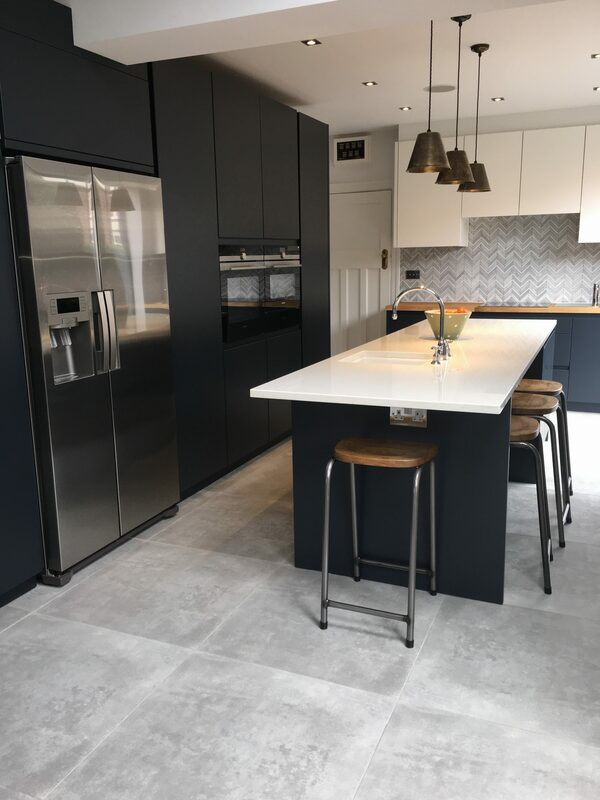 It’s such a beautiful stone full of character with fossil and shell detail but still very hard-wearing, we can see why it is quickly becoming a must-have stone in the kitchen. 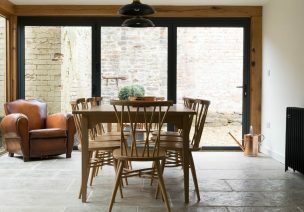 Finally, we spotted another mention on the renowned Remodelista blog! 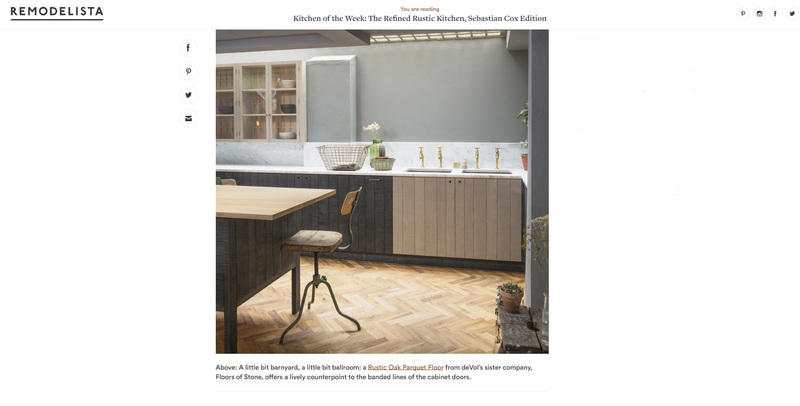 The article was about deVOL’s Seb Cox kitchen, which they have installed in their Clerkenwell showroom, with our Rustic Oak Parquet on the floor. The parquet looks amazing against the sawn timber of the kitchen cabinets and suits the look of the room perfectly. 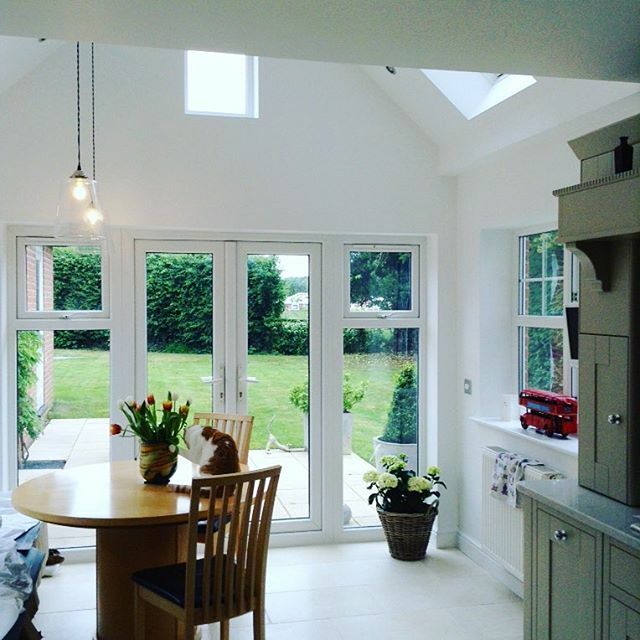 And this bright kitchen with our Light Jerusalem Tumbled Limestone – spot the cat, we especially love it when you share pictures of your pets enjoying the new floor too! If you want to share pictures of your own project with us, we’d love to see them. Send them across to enquiries@floorsofstone.com. 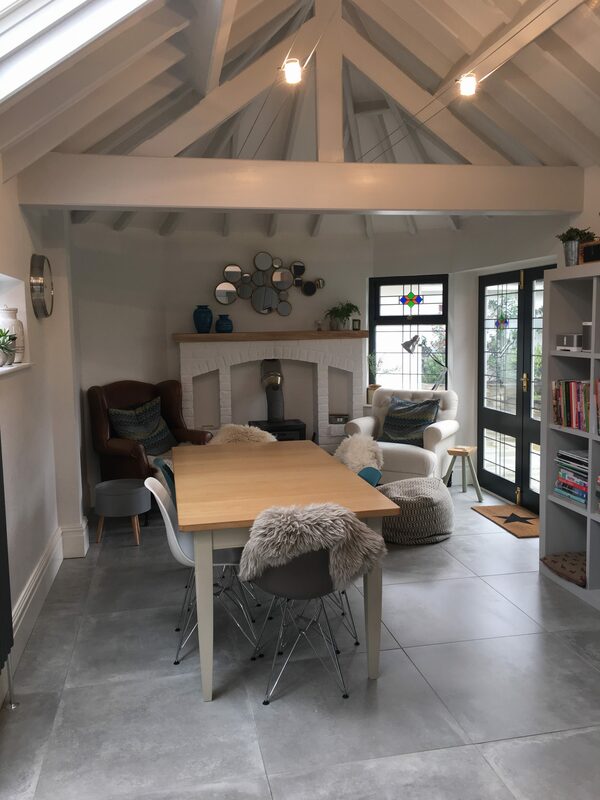 You never know, we may be in touch for a photoshoot and your room could be featured on the pages of a magazine as well!